Pioneers in the industry, we offer bronze investment casting from India. 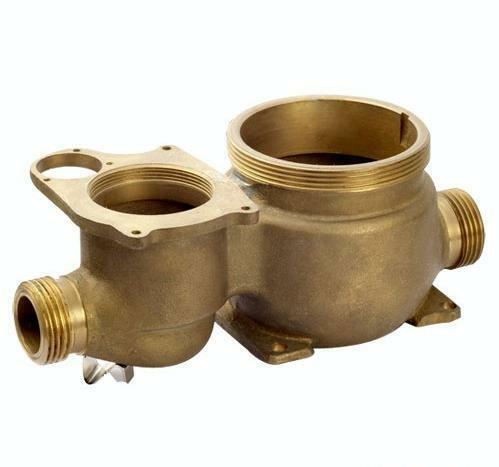 Bronze and copper castings serves many commercial and industrial applications. With varying wall thicknesses and the ability to convert multiple part assemblies into a single part, the design possibilities are limitless. We offer bronze and copper investment castings in a wide variety of alloys, including silicone bronze and aluminum bronze. We specialize in casting highly complex parts in the 0 to 15 Kilograms range, and are equipped to produce castings up to 35+ Kgs. Looking for “Bronze Investment Casting”?